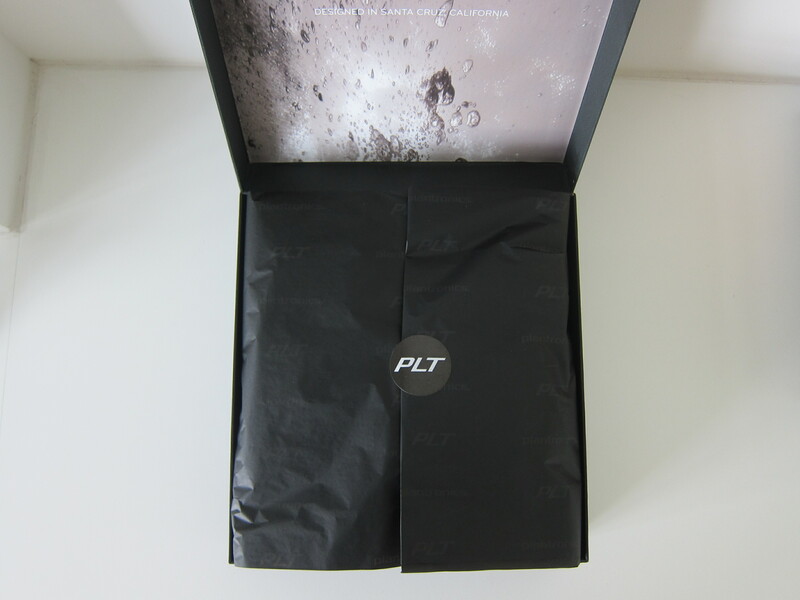 The SE in the product name stands for Special Edition. 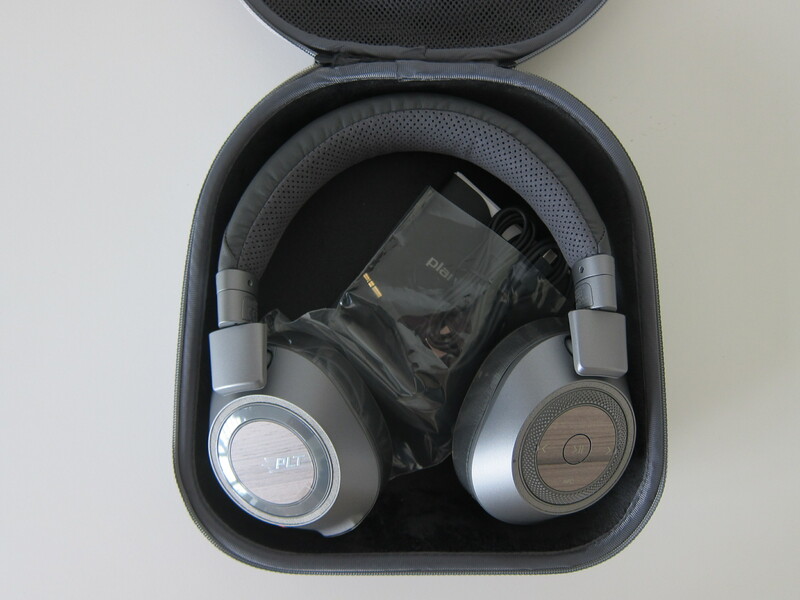 For S$60 more, the BackBeat PRO 2 SE offers NFC pairing, a more premium finish, and a hard carrying case. 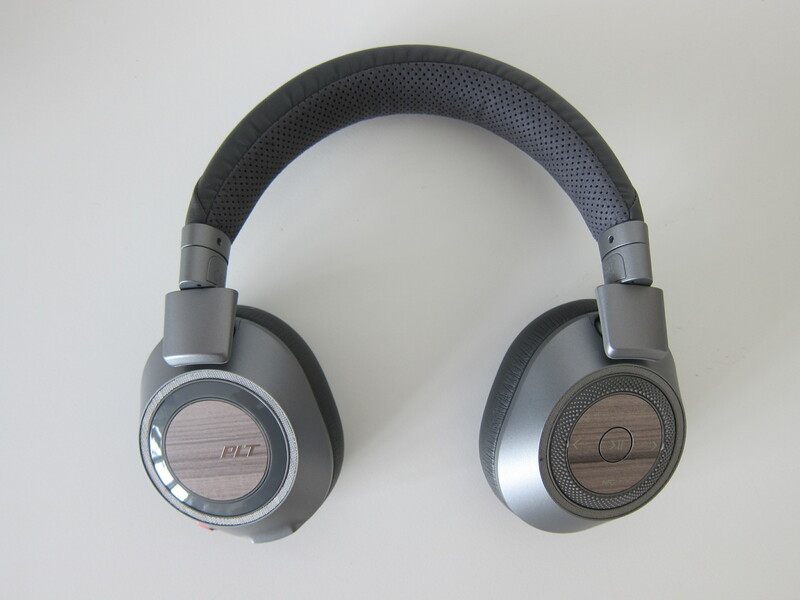 BackBeat PRO 2 is a wireless Active Noise Cancellation (ANC) headphones with 40 mm dynamic drivers. Its battery life is pretty impressive. 24 hours of continuous playback and 180 days of standby time. It streams audio over Bluetooth 4.0 (A2DP) and supports Bluetooth Class 1 range. Bluetooth Class 1 range allows you to remain connected up to 100m (330ft), instead of the usual 10m (33 ft) found in Bluetooth Class 2 devices. Multipoint is supported as well. Multipoint allows you to connect up to two devices simultaneously. You can connect it to your computer and your mobile phone and quickly switch between them if you need to take a call on your phone. 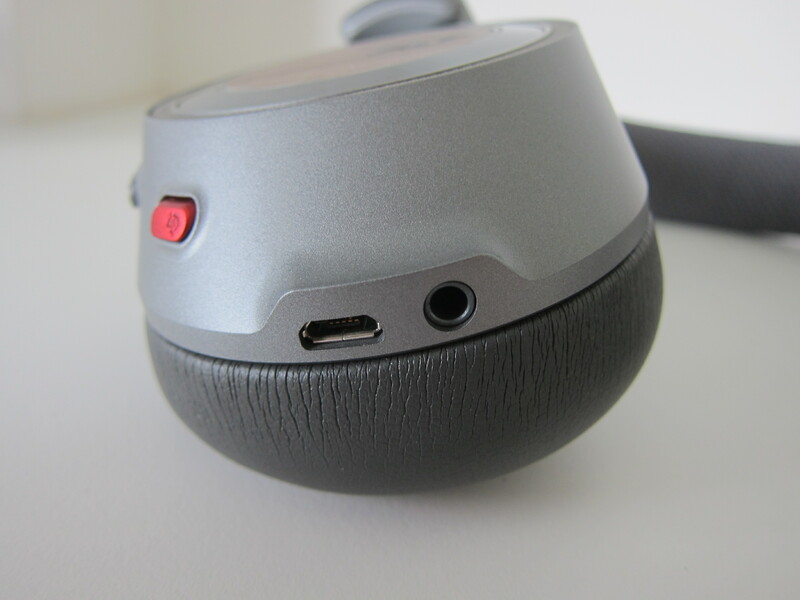 One thing that stands out in BackBeat PRO 2 is its Smart Sensors. 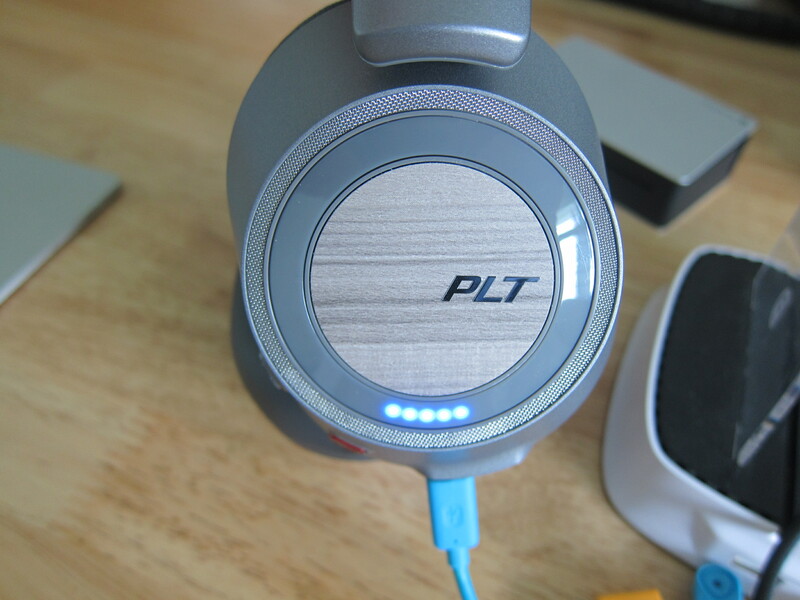 It will automatically pause or resume your music as you remove or put on your headphones. This feature can be found in Apple AirPods. 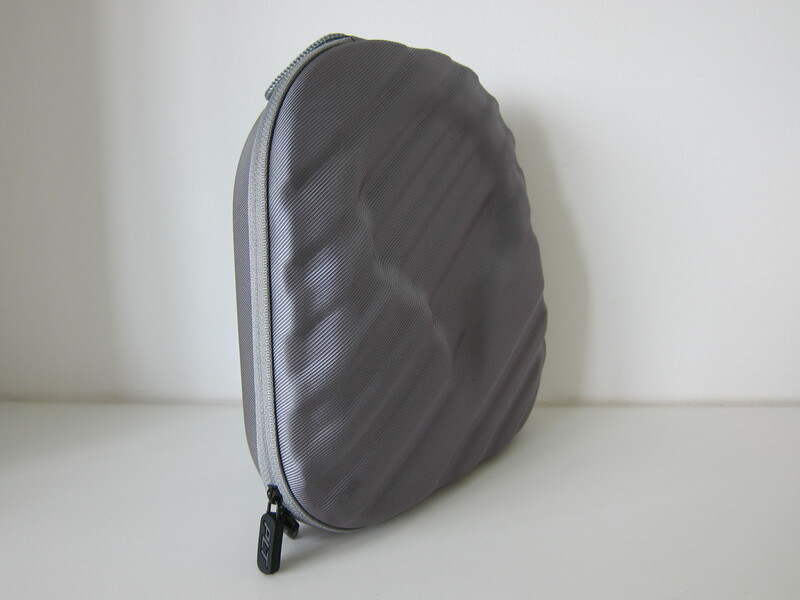 BackBeat PRO 2 comes with a carrying pouch whereas the BackBeat PRO 2 SE comes with a hard carrying case. 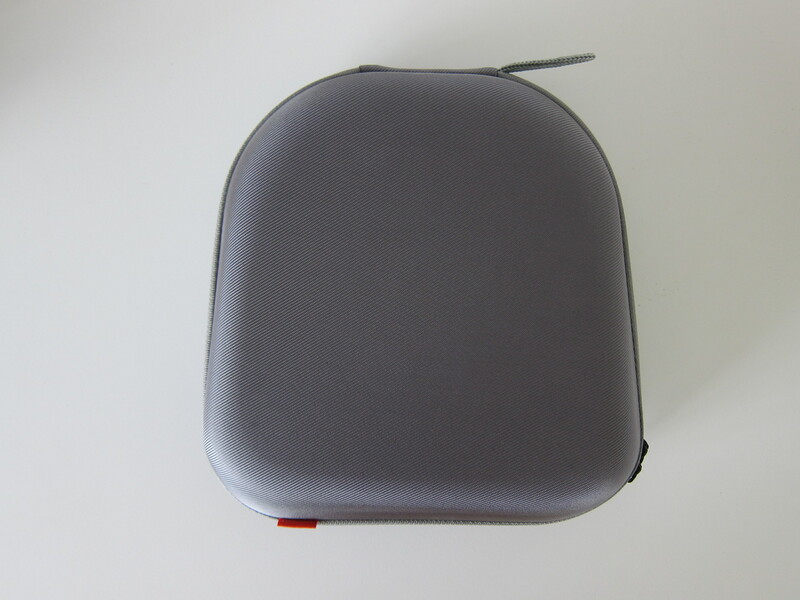 I find the BackBeat PRO 2 SE hard carrying case a little bulky. 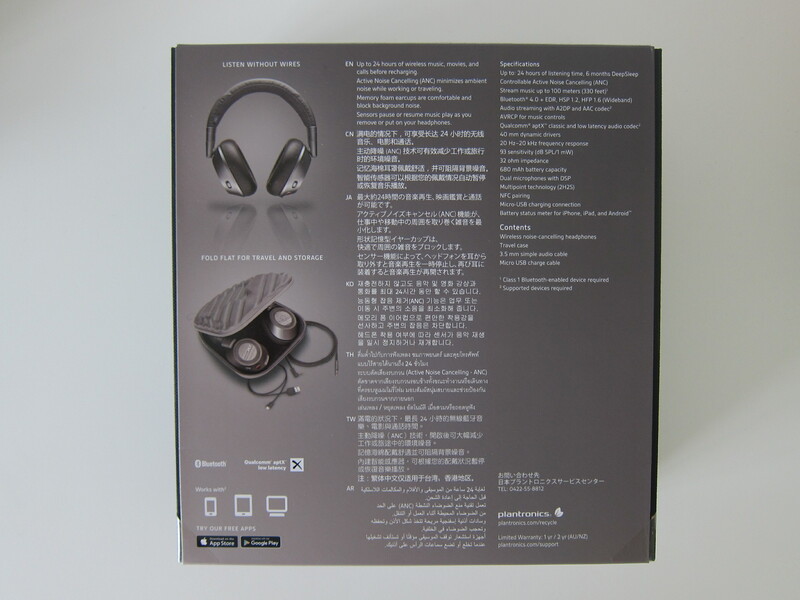 Apart from the BackBeat PRO 2 SE and hard carrying case, the default packaging comes with a 3.5mm audio cable, micro USB cable, and instructions booklet. 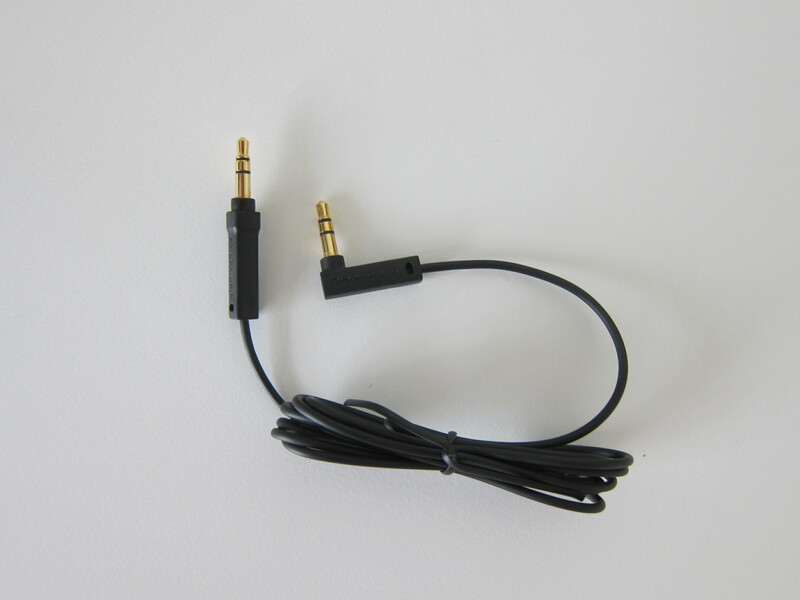 You can use the 3.5mm audio cable to make your BackBeat PRO 2 SE into a wired headphones. 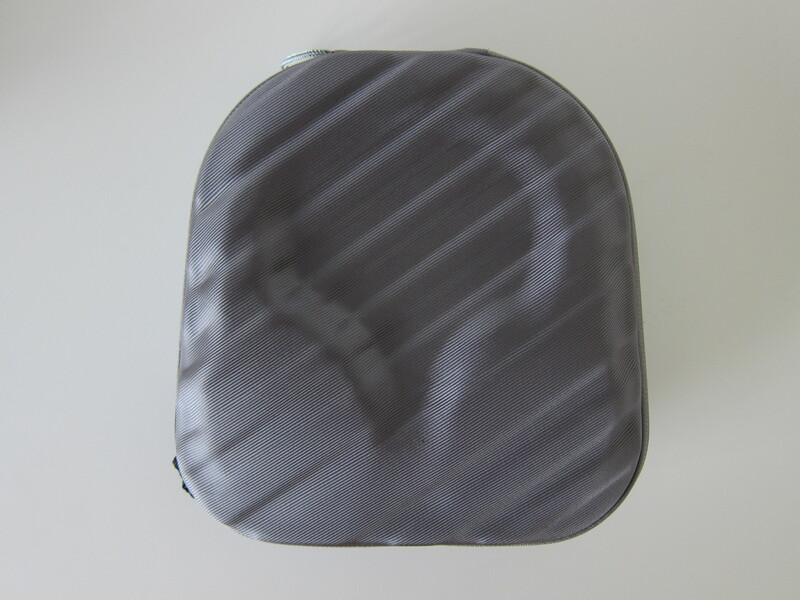 The BackBeat PRO 2 SE has a uniform color of metallic gray, and the earcup is in a smooth finish. 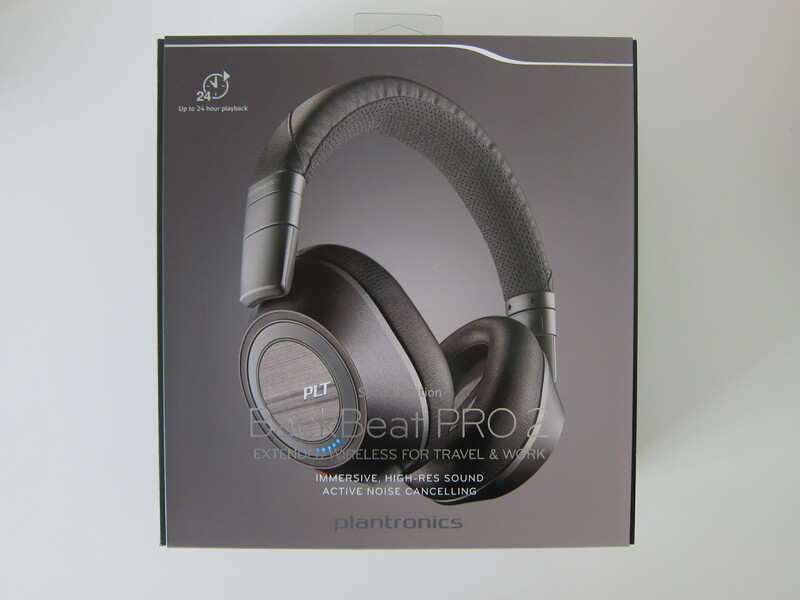 If you compared it with the non-SE version, the BackBeat PRO 2 is in black with a gray headband, and the earcup has a textured finish. 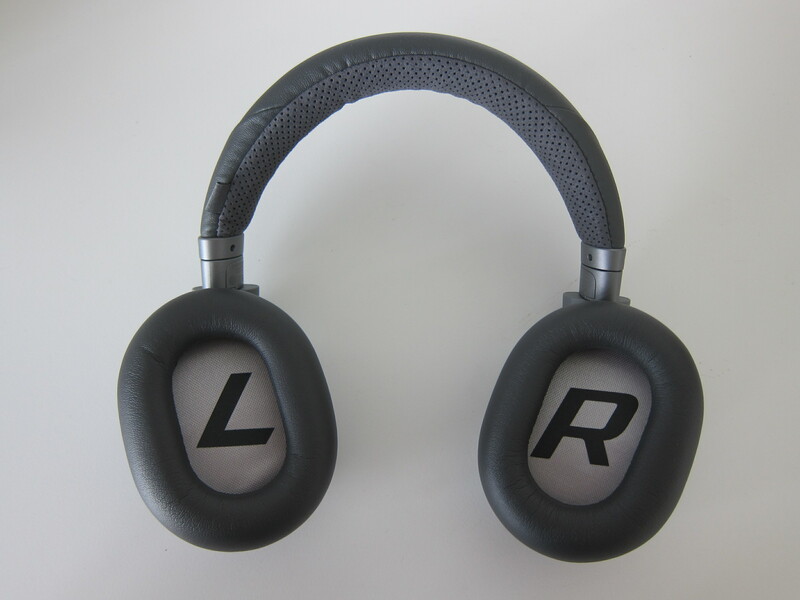 I love how easy it is to tell apart the left and right earcups. 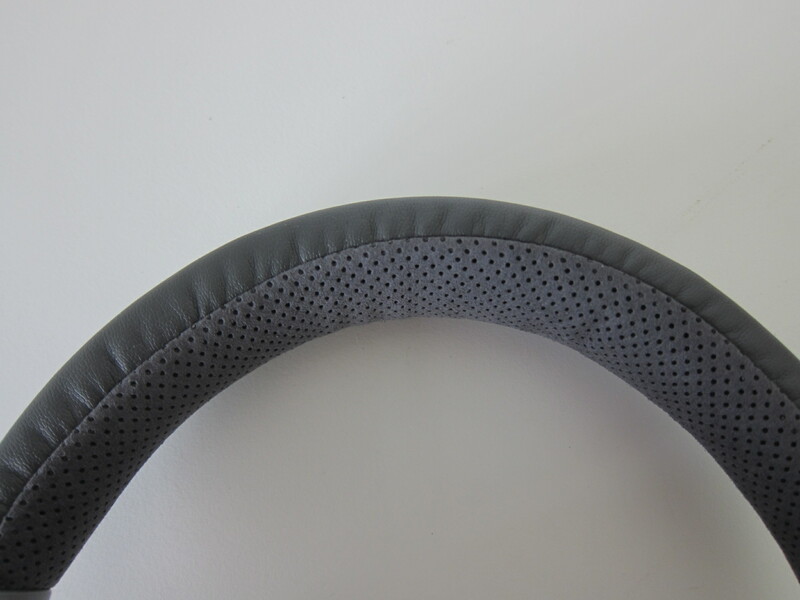 The music controls are on the left along with the NFC pairing contact surface. 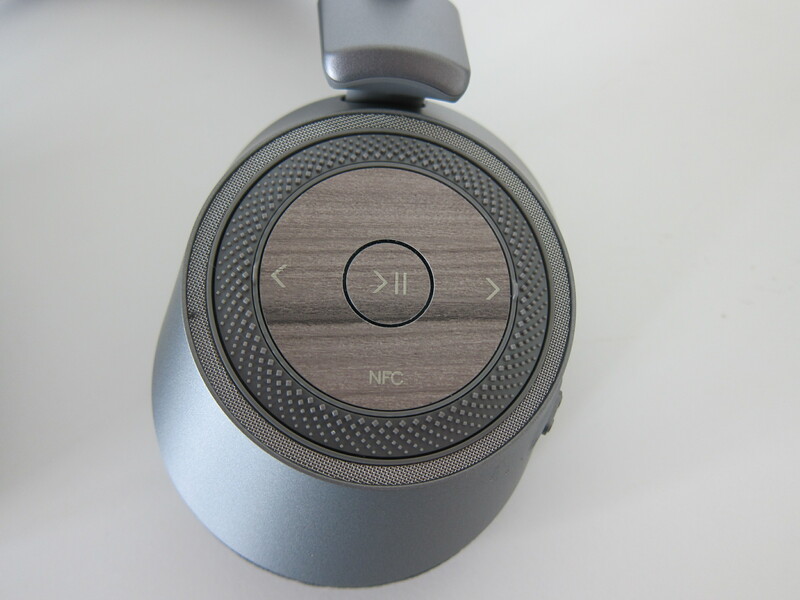 The Active Noise Cancellation (ANC) slider has three options. The default in the middle is off, and when you slide it down, it will turn on ANC. When you slide it up, it will turn on “Open Listening”. 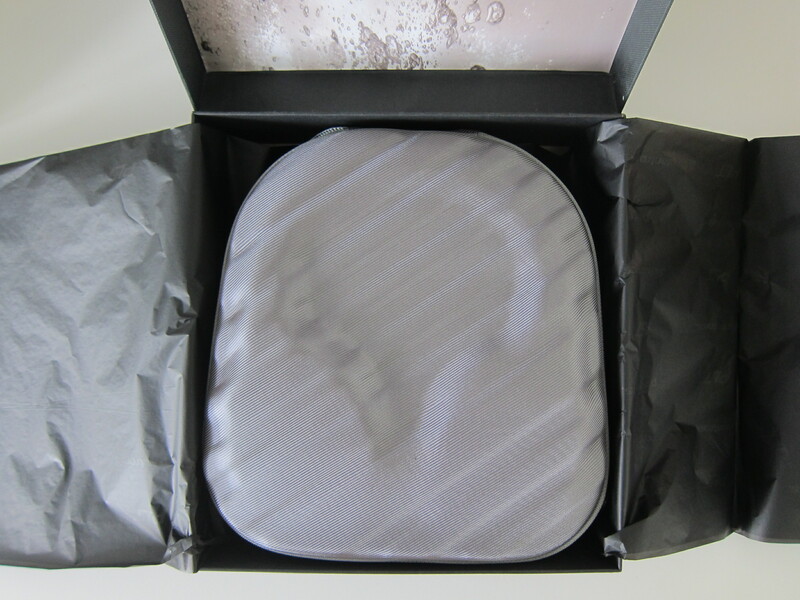 This stops the music and activates the external microphone so you can hear your surroundings with your headphones on. The power slider has three options similar to the ANC slider. 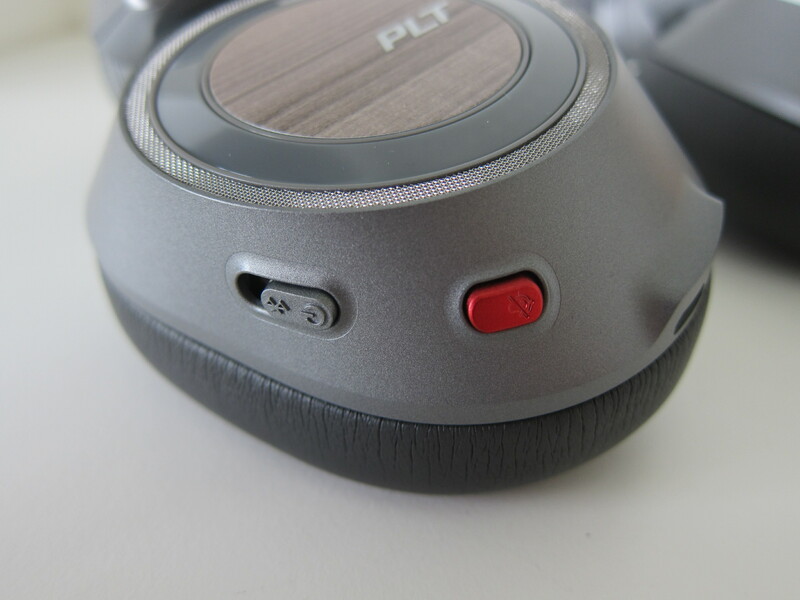 Slide up to turn the headphones on and slide up all the way to activate the Bluetooth pairing process. The mute button allows you to mute your microphone if you are in a call. This is probably useful only if you are making a call with multiple recipients. 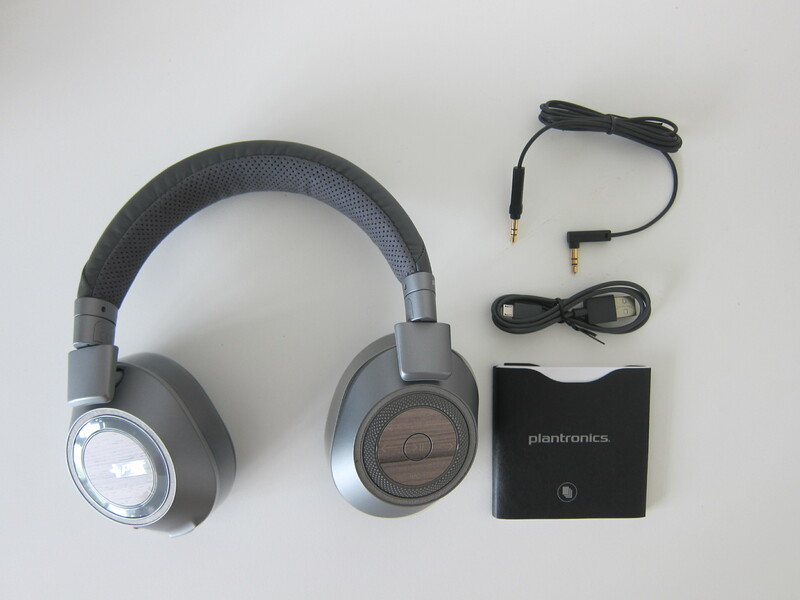 You can plug the included 3.5mm audio cable to the 3.5mm audio port if want your Plantronics BackBeat PRO 2 SE to be wired. Charging is through this micro USB port, and it takes about 3 hours to fully charged the battery. Once the battery is fully charged, the indicator will be turned off. 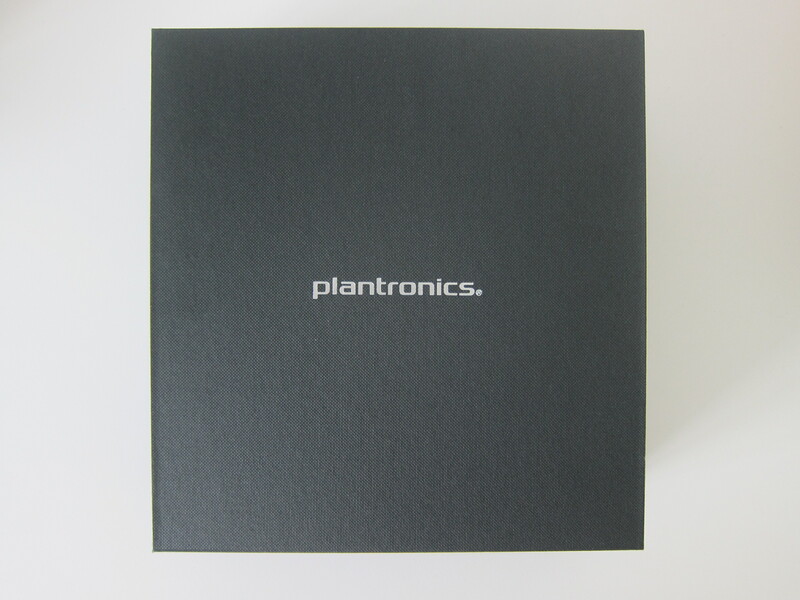 Plantronics Hub is an app available on iOS and Google Play to manage your Plantronics devices. For the BackBeat PRO 2 SE, the app only allows you to monitor battery level, see headphone status and explore its features. Personally, I don’t find the app useful. Another much more expensive headphones in the wireless active noise cancelling category is the popular Bose QC35. The QC35 has a nicer design and feels a little more premium than the BackBeat PRO 2 SE. 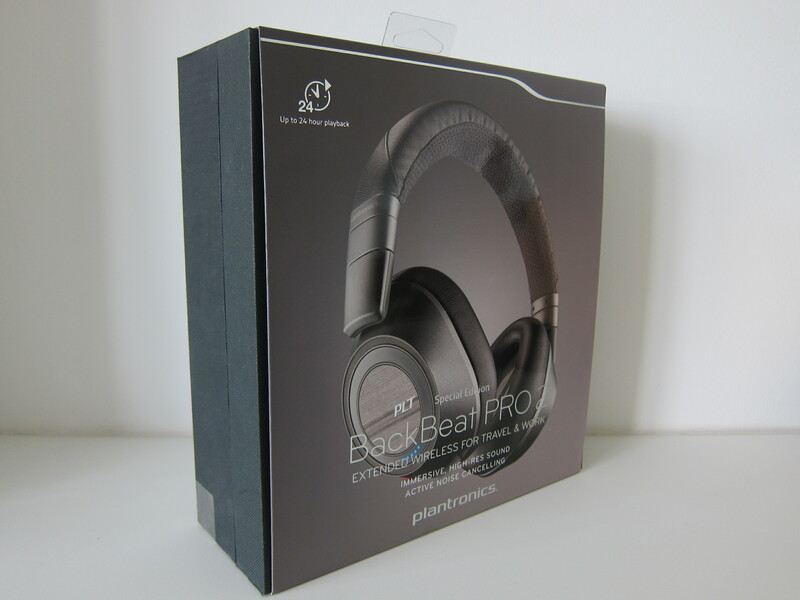 After all, the price is almost 1.5x that of the BackBeat PRO 2 SE (S$379). The retail price of the QC35 is S$599. 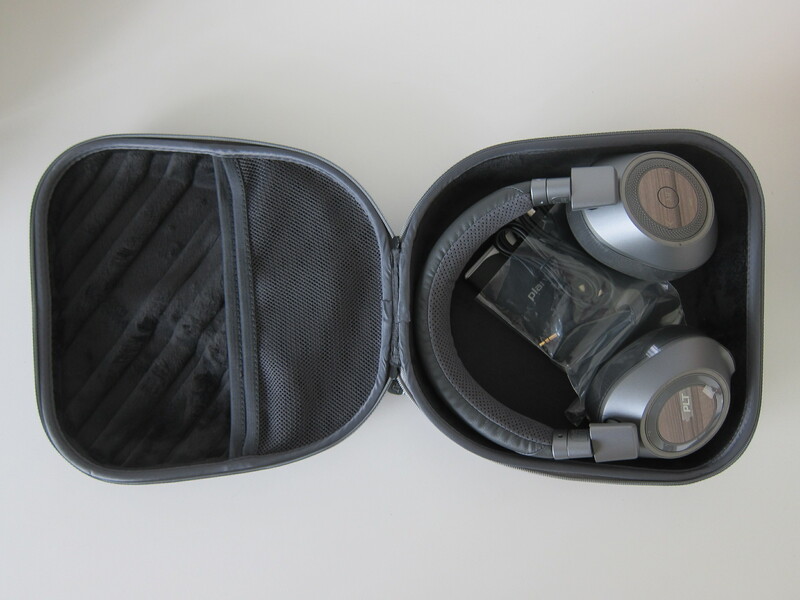 QC35 is more portable as it is able to fold into a more compact size to be stored in the carrying case. BackBeat PRO 2 SE has better battery life, 24 hours vs. 20 hours on the QC35. QC35 includes an Airplane Audio Adapter but BackBeat PRO 2 SE doesn’t. 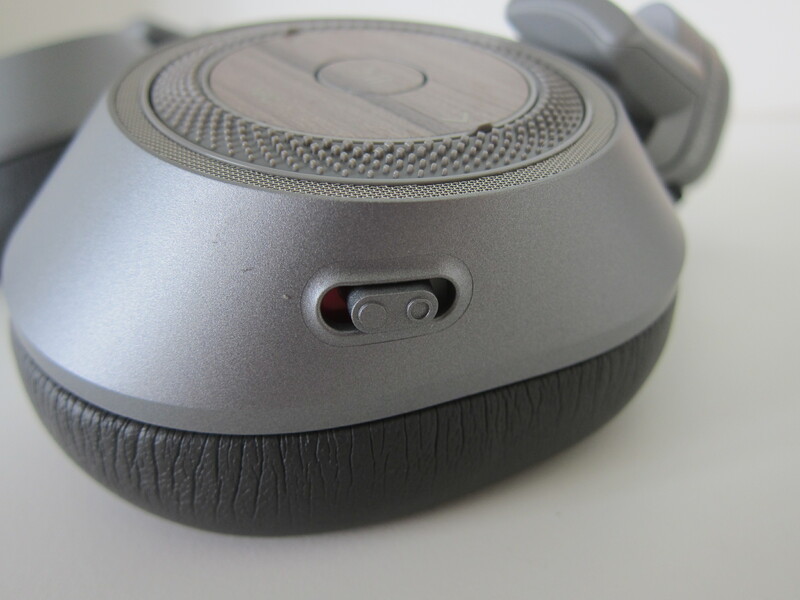 The one feature that makes BackBeat PRO 2 SE edge over the QC35 is the smart sensors. I am spoilt by Apple AirPods. When I removed my earphones or headphones, I expect my music to stop and when I put it back on, I expect it to resume playing. When it comes to active noise cancelling, the QC35 performs slightly better than the BackBeat PRO 2 SE. 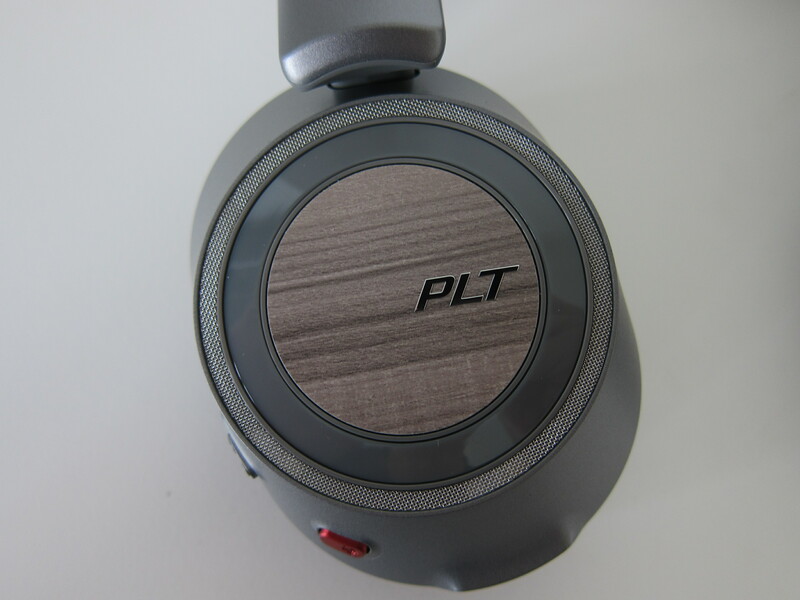 I tested it by playing the noise found inside the aircraft cabin and see which headphones can cancel the noise better. You can search for such noise on YouTube by searching for the phrase like “Cabin Noise Jet Sound”. When it comes to audio quality, I find the BackBeat PRO 2 SE bass is slightly stronger than the QC35 and generally better than the QC35. Listening to David Guetta – Titanium ft. Sia, the BackBeat PRO 2 SE feels more full-bodied than the QC35. 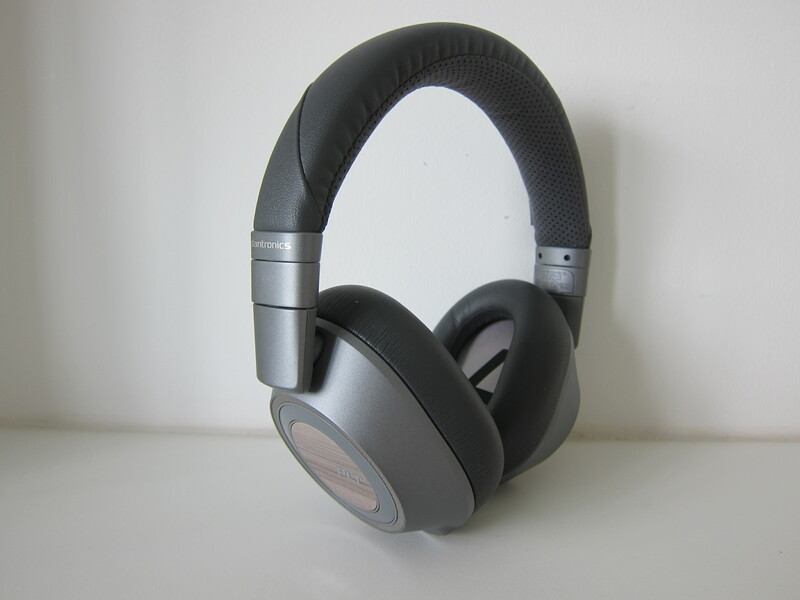 If you have a tight budget, the BackBeat PRO 2 SE is a very good alternative over the Bose QC35 with better audio quality and acceptable ANC. This page is generated on 20th April 2019, 10:36:09 (UTC) in 0.225s with 17 queries using 4.0 MiB of memory.